In our centers we work together with partners from industry, politics, administration and research on topics spread across our business units. Fraunhofer FOKUS and Fraunhofer HHI are contributing their comprehensive know-how to a consortium of manufacturers, carriers and research institutions, who are working on prototypes for early-stage 5G communications infrastructure and features, and are aiming to implement these into the 5G Berlin test bed. The Data Analytics Center (DANA) offers research and innovative developments for knowledge-based processing and distributed analysis of large amounts of data (Big Data & Smart Data). DANA leverages existing domain expertise within the business units of FOKUS to build a “Full Service Analytics” offering. Demonstration, development and testing center for information and communication technology for the industry 4.0. The focus is on industrial net communication technologies, human-machine-interfaces, machine-to-machine communication platforms, sensor nets, industrial data analysis, industrial cloud and edge computing, data security and data protection. The Innovationszentrum Telehealth Technologies is engaged in the development of interoperable information and communication systems for medical care. The IT4Energy-Center develops information and communication solutions for an optimal use of existing resources and ensures data protection and standard-based networking. The Competence Center Public IT develops practically relevant concepts and applications for cross-sectoral cooperations between public administration, civil society and industry. 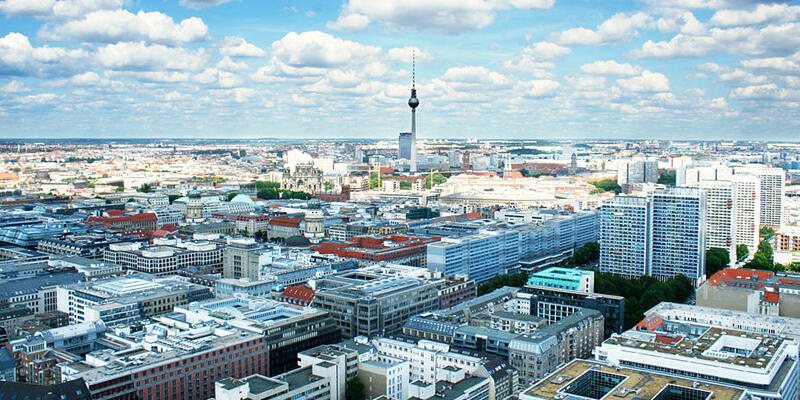 The Berlin Center for Digital Transformation is a collaboration of all four Fraunhofer Institutes in Berlin: FOKUS, HHI, IPK and IZM. It focuses on technologies and solutions that take the increasing digitization and networking of all areas of life into account.